Nairns high reputation has for many years attracted golfers from all over the world. It hosted the Amateur Championship in 1994 and the European Junior Ladies Team Championships in 1996. Nairn is situated in the middle of the string of courses bordering the Moray Firth coastline from Dornoch to Lossiemouth. It is only nine miles from Inverness Airport, yet has breathtaking views of the Highlands and the course follows the shoreline on the outward half, with the drive carrying over the shingle on the fifth tee. The greens at Nairn are renowned for being the finest putting surfaces in the country. The course is 18-hole, par 71 (off the White Medal Tees) and open all year. Telephone: 01667 453208. Nairn Dunbar was founded in 1899 and is a highly rated Scottish links championship course with a reputation for being in excellent condition and for the Clubs friendly reception of visitors. 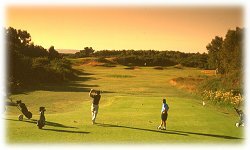 Like Nairn, it is situated on the shores of the Moray Firth and offers a formidable challenge with its gorse and whin-lined fairways. Three new holes were introduced in 1994 to enhance the overall layout. 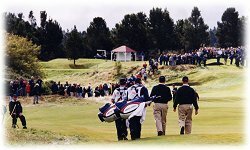 It was the venue in 1999 for the Northern Open Professional Championship and much of the Walker Cup associate golf. The course is 18-hole, par 72 and open all year. 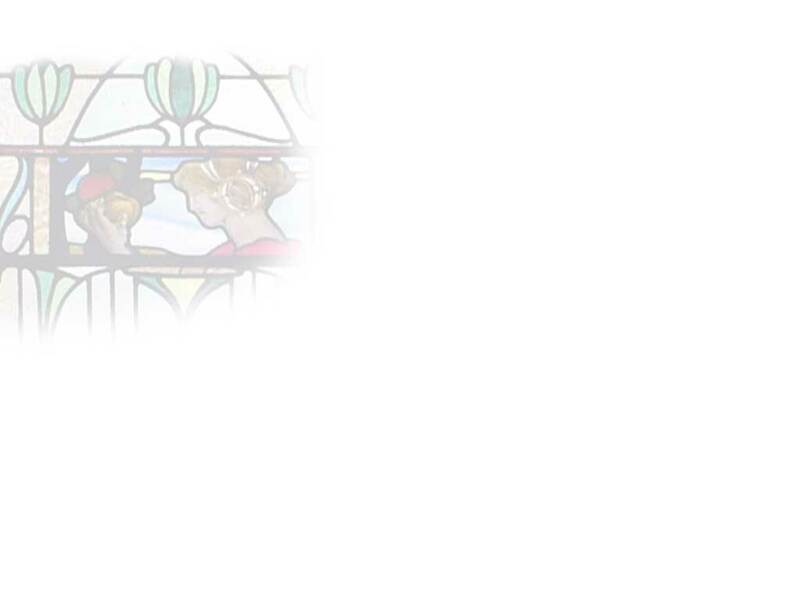 Telephone: 01667 452741.